Climb Kilimanjaro with us. 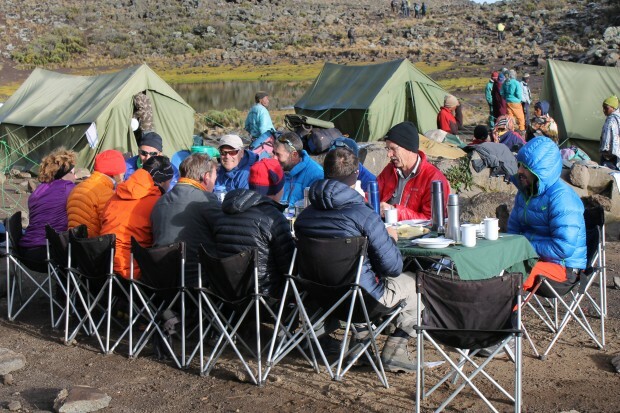 Trekking Kilimanjaro – our guides work closely together to make sure every detail of your trek is perfect. Kilimanjaro is the largest of about 20 volcanoes near the southern end of the East African Rift Valley – located at then north-eastern tip of Tanzania. 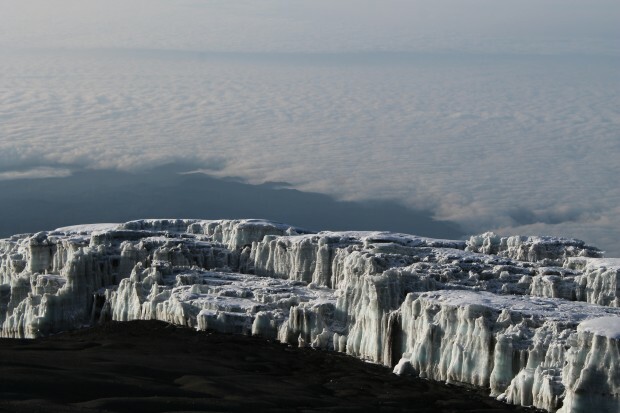 Climbing Mount Kilimanjaro takes us through the mists of the jungle to snow and breath-taking views from the summit. It can be climbed at any time during the year. However the December holidays and New Years are usually fully booked and April, May and November are the rainy months.